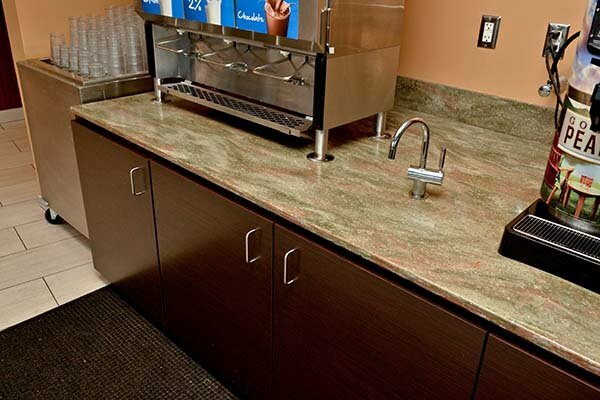 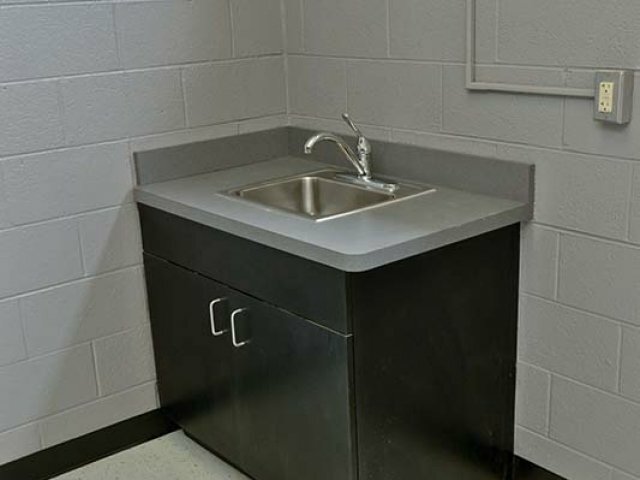 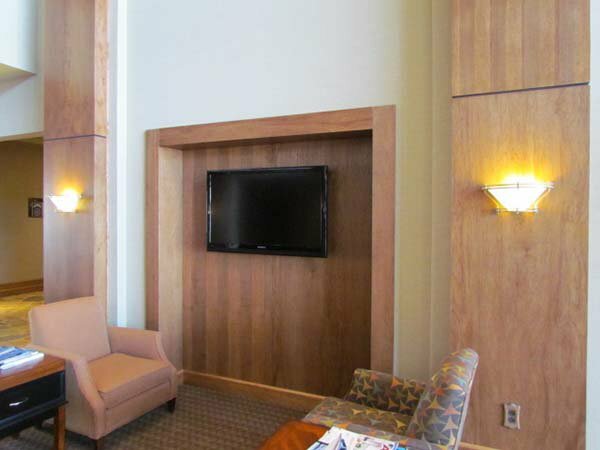 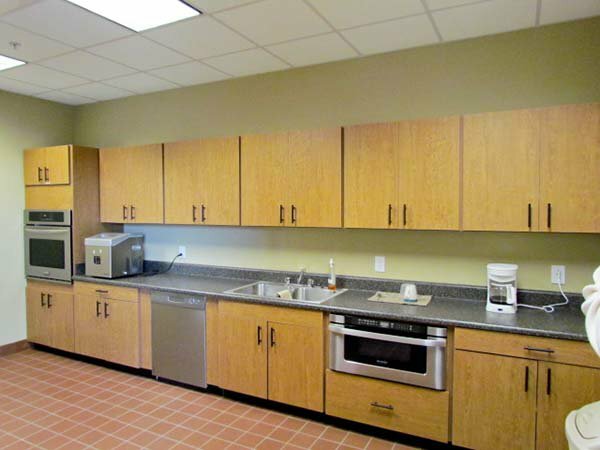 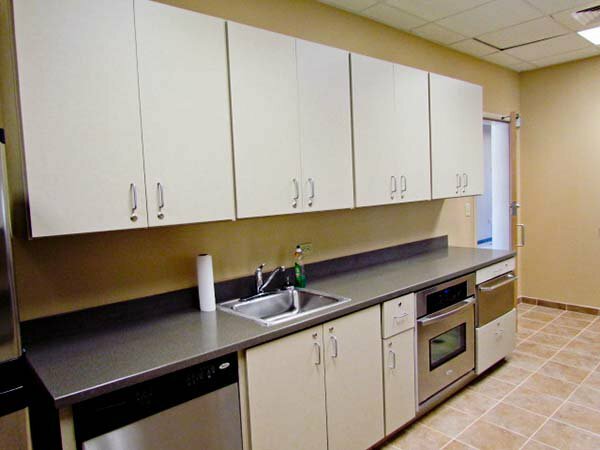 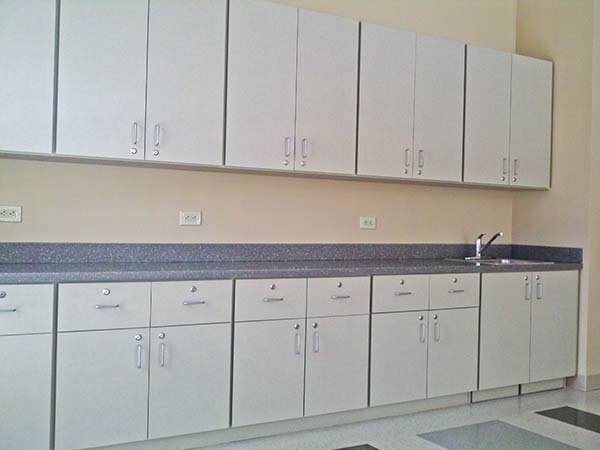 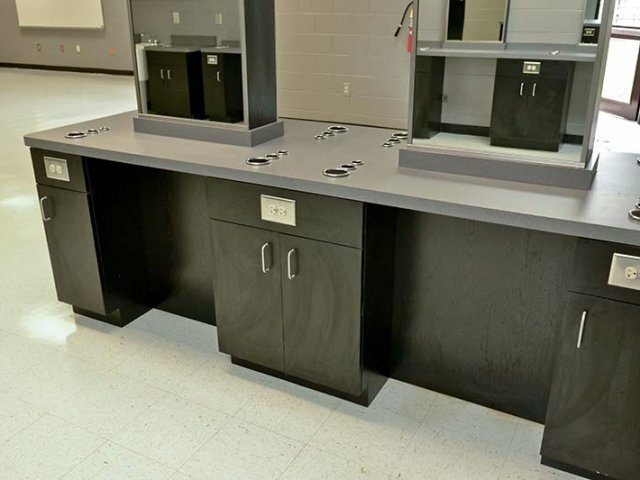 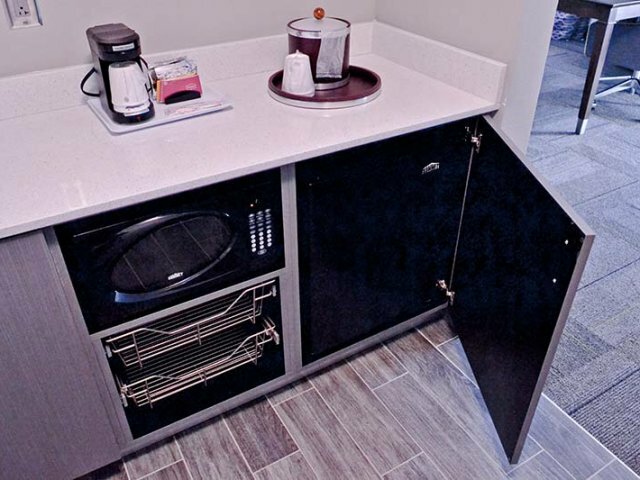 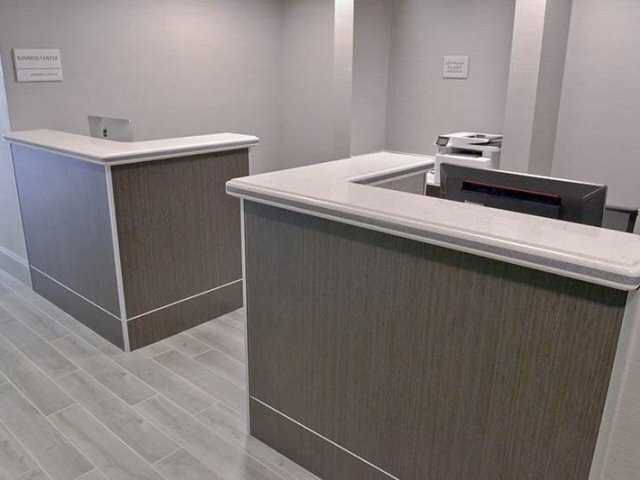 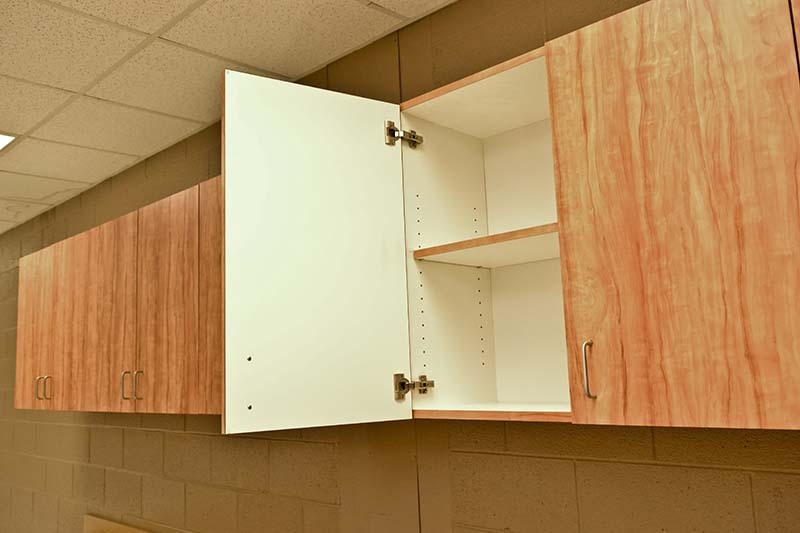 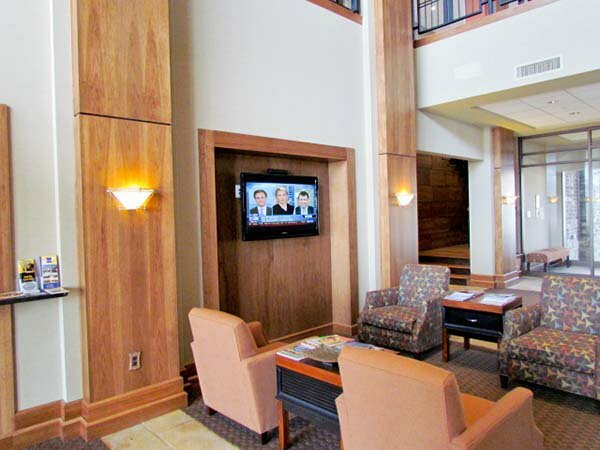 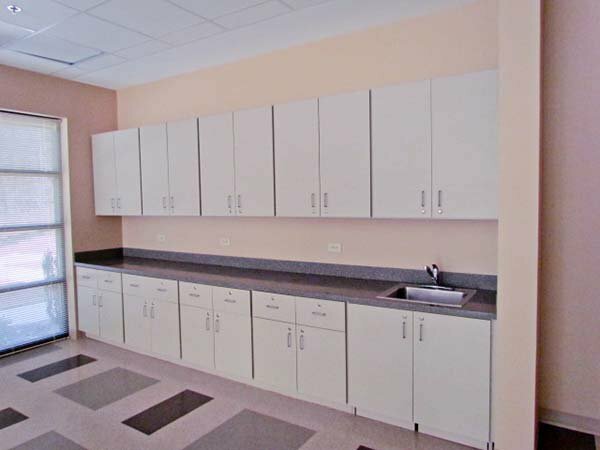 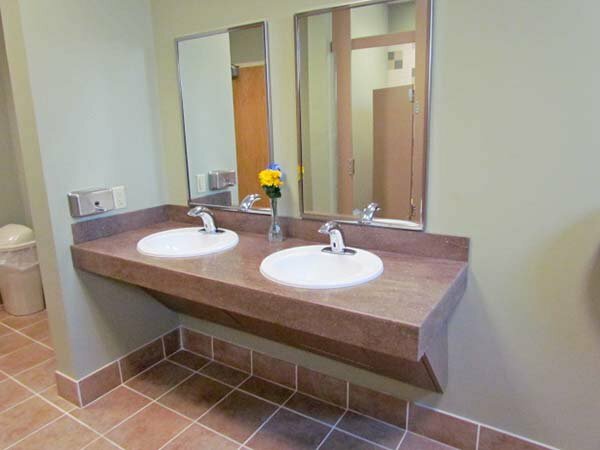 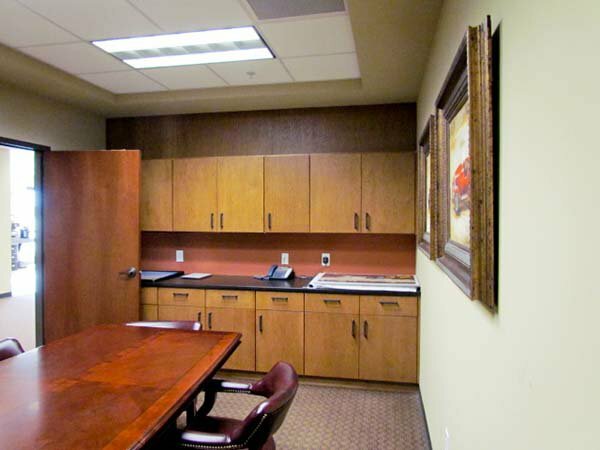 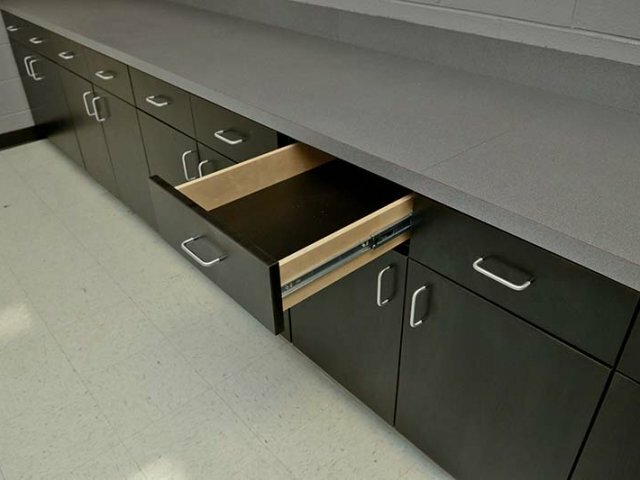 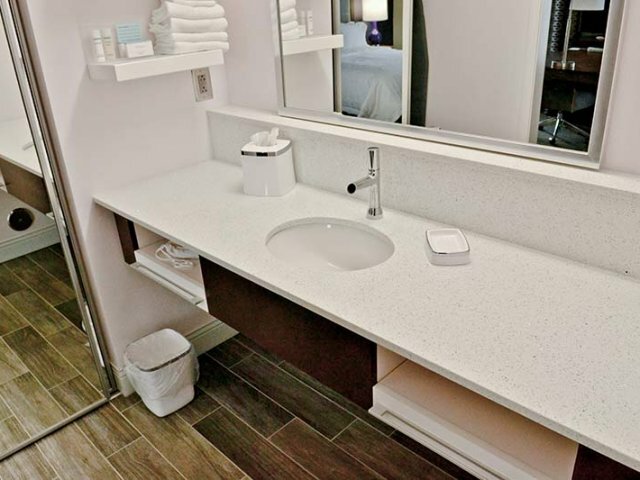 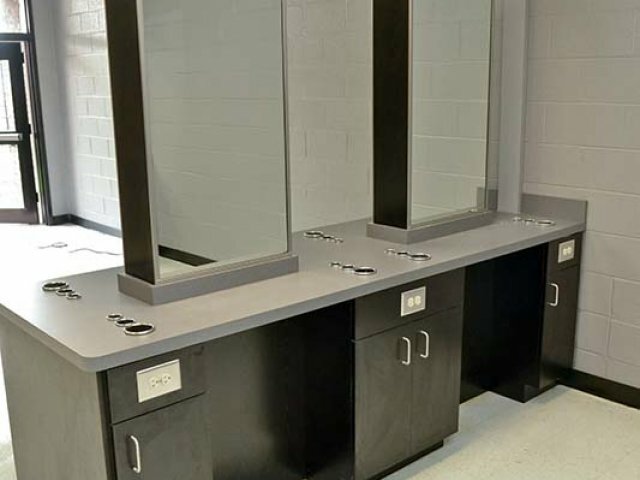 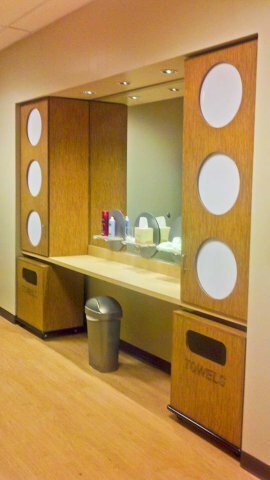 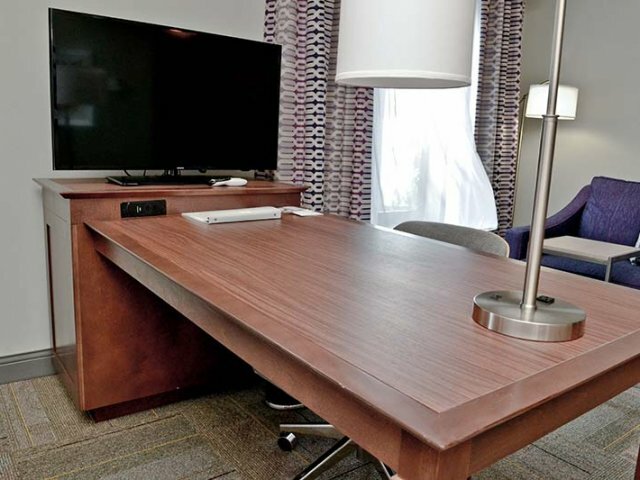 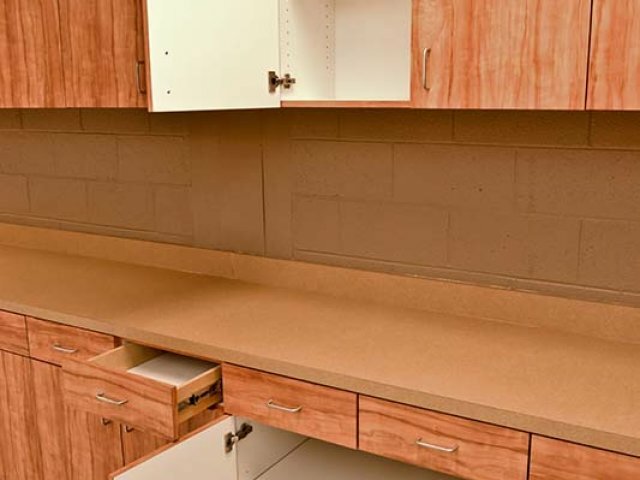 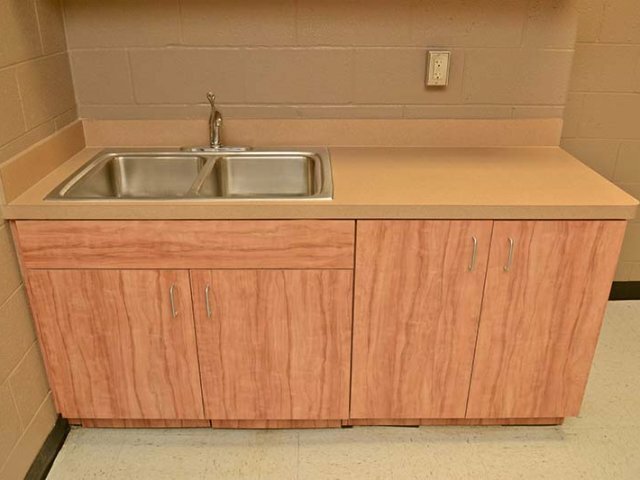 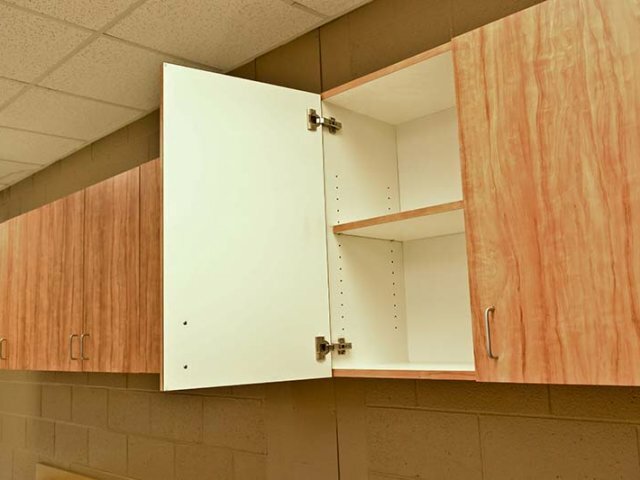 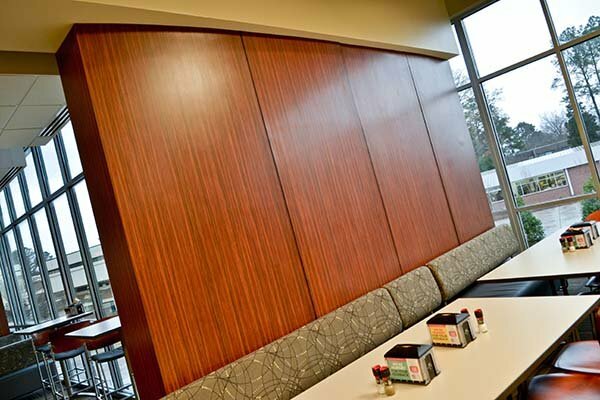 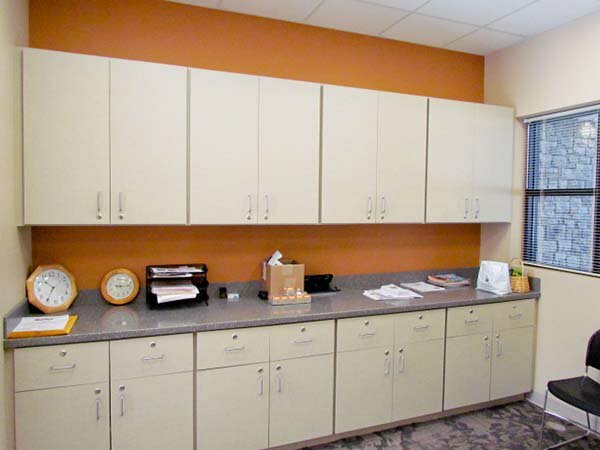 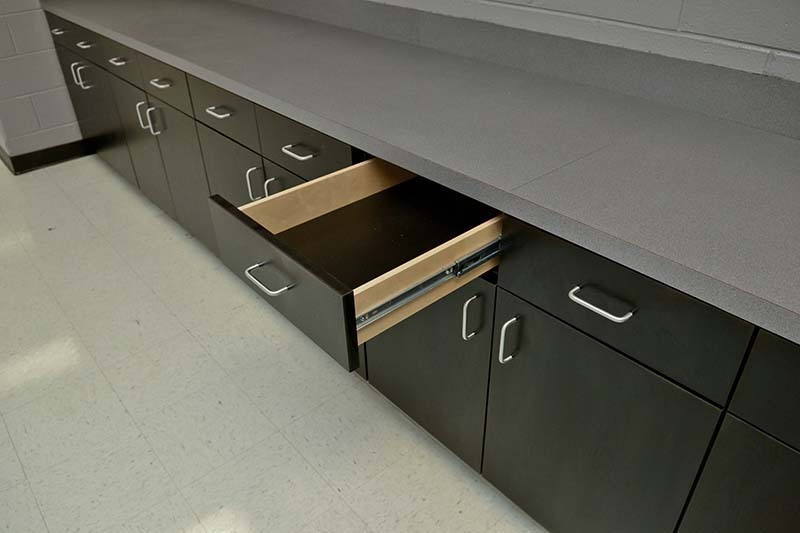 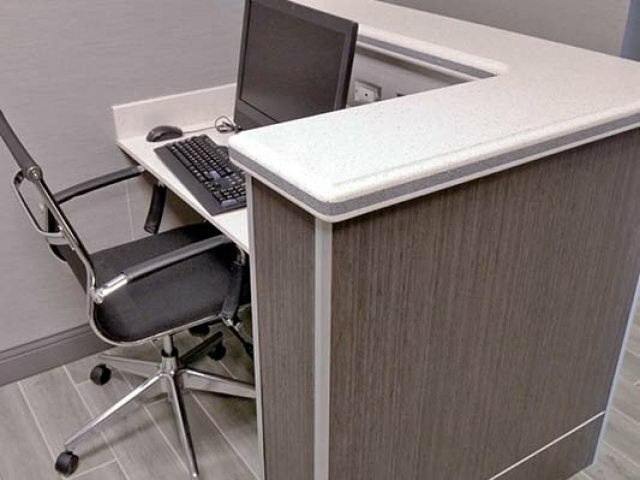 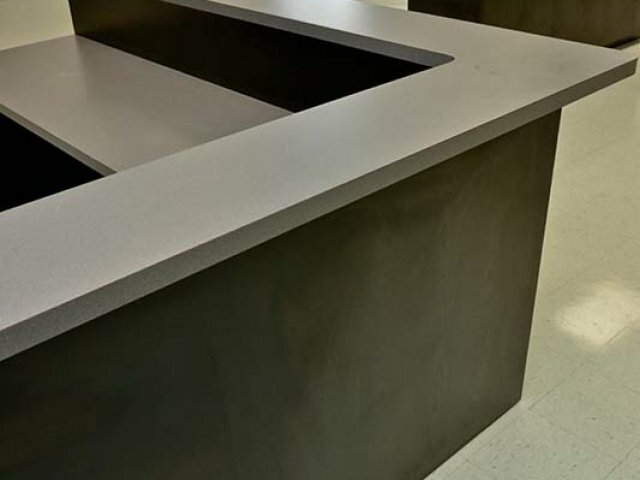 From cabinets to integrated counter systems, we have the expertise to meet your needs. 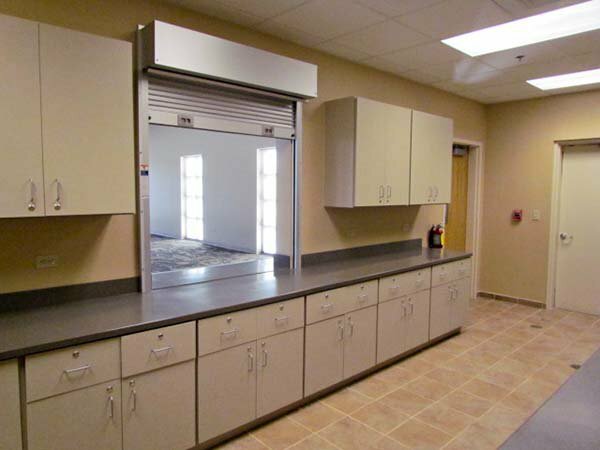 Our highly trained staff and state of the art equipment makes any project come to life. 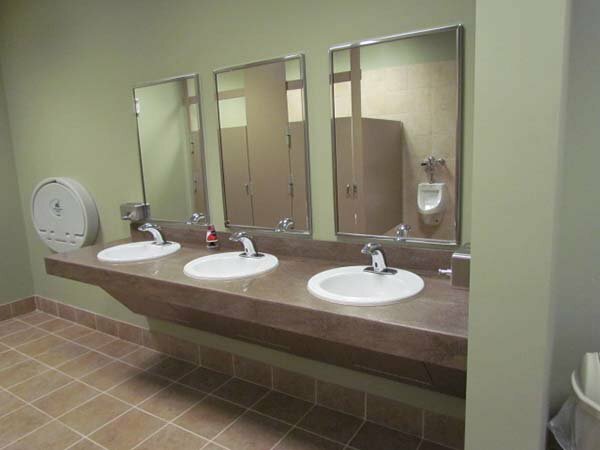 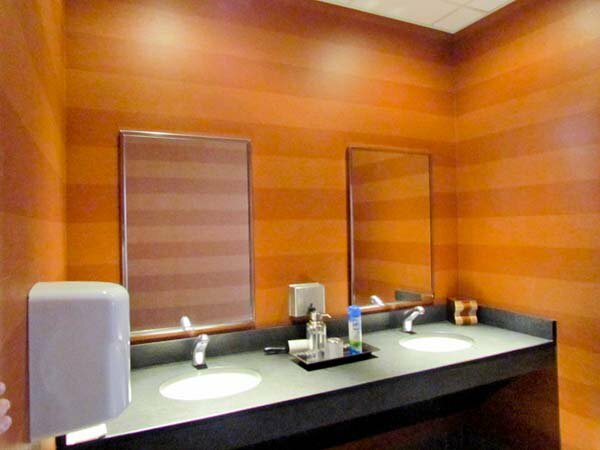 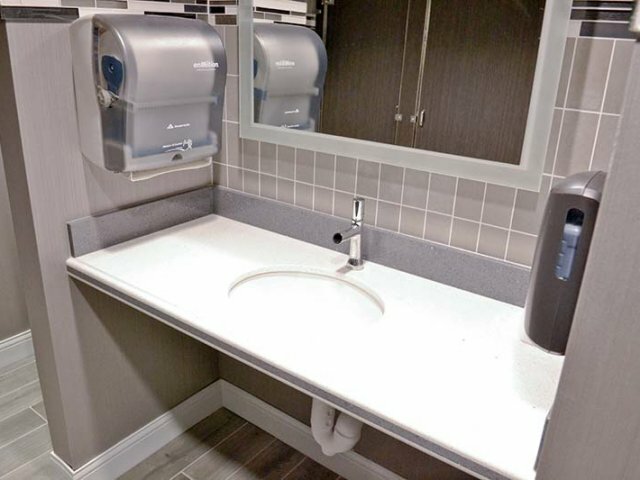 T&R Fixture’s emphasis on quality will be evident from your initial phone call through installation of the finished product. 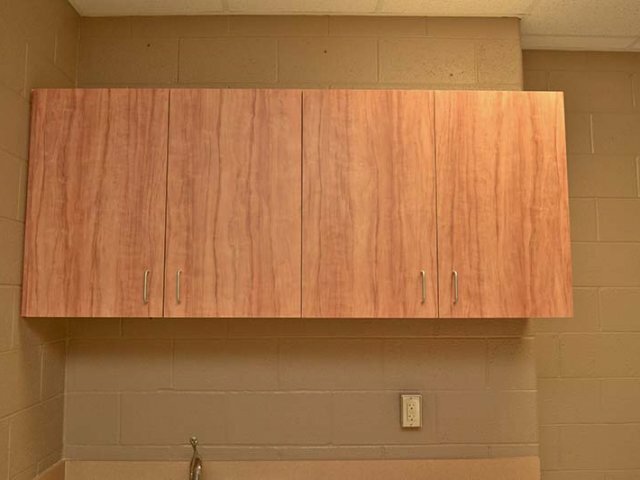 We are not happy until you are. 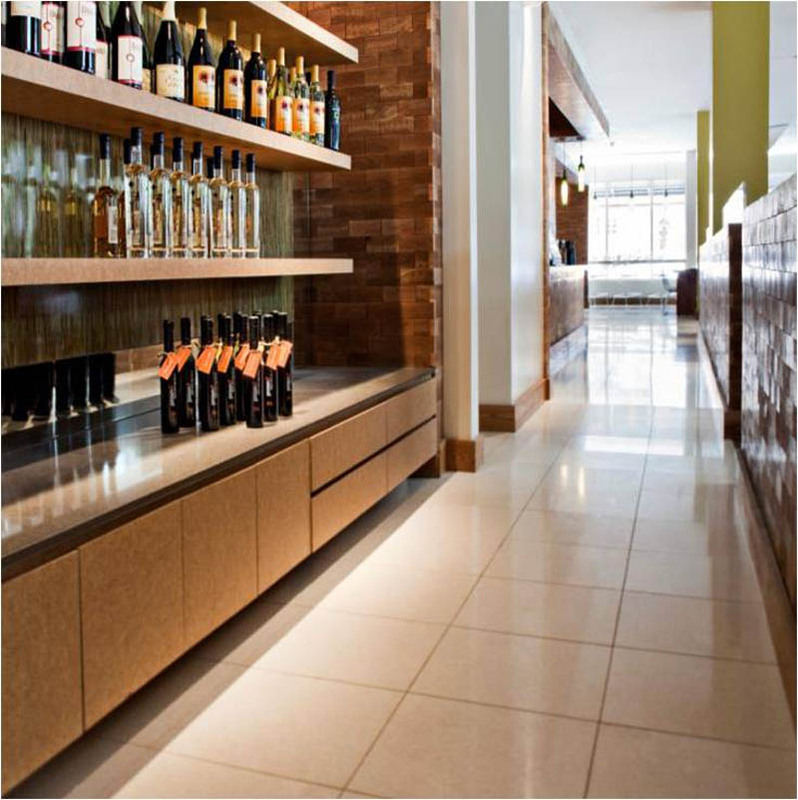 Our close relationship with a vast network of material and hardware suppliers allows us to offer exceptional value to our customers. 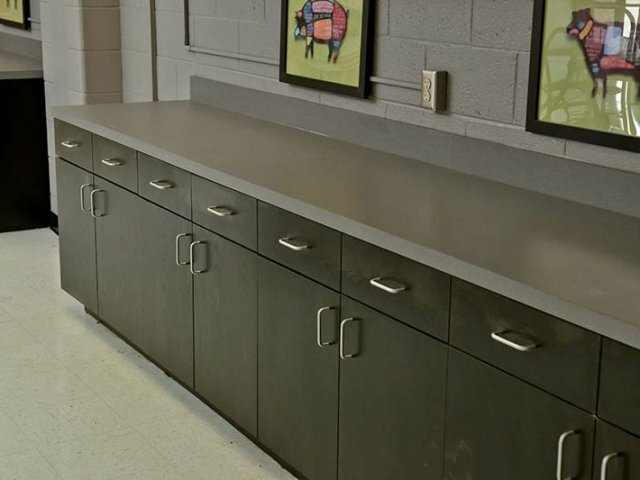 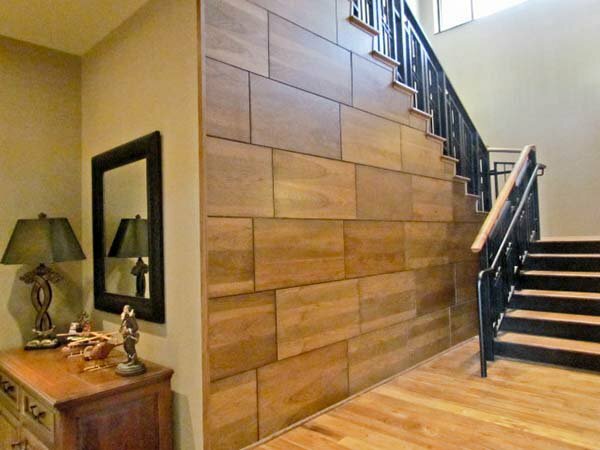 Getting the right materials on time for the right price is a key component in our winning strategy. 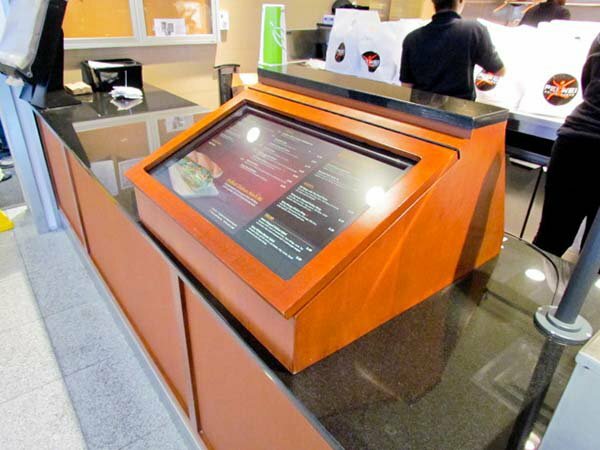 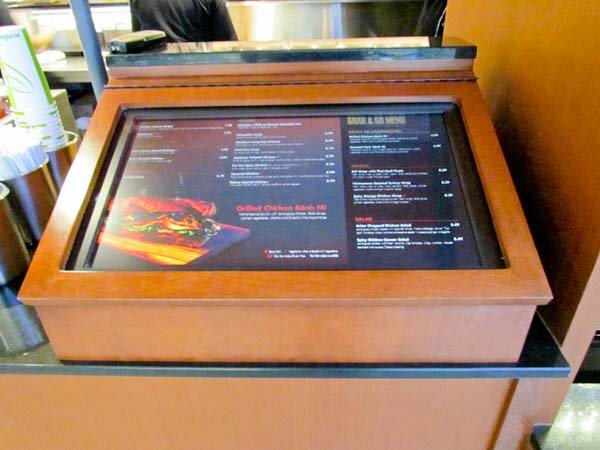 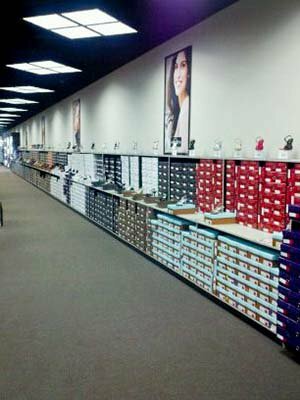 T&R Fixtures develops long term relationships with our customers by providing high quality displays on time and on budget.